Well anyway, I think the chart is really self-explanatory! 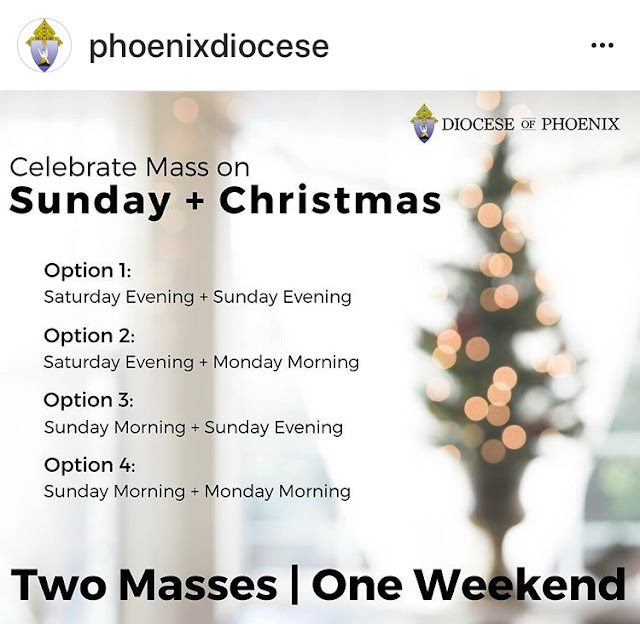 I gotta thank the diocese for laying it out so easily! It always made sense to me, but lots of people were confused.